Rick Proctor is a man on a mission to help veterans get a quad. Why? Because with the increasing number of vets coming home with signs or symptoms of PTSD, it’s becoming more and more important to find resources to make sure these servicemen and servicewomen get help. What better therapy than a quad, the open trail, and little bit of adrenaline? The Department of Veteran Affairs website states that, among veterans, about 11-20% of veterans of the Iraq and Afghanistan Wars have PTSD. So for every 100 veterans returning home, somewhere between 11 and 20 of them are affected – and that’s only the number of diagnosed cases. It’s estimated the actual number is much higher. As resources are stretched tight for this kind of treatment, that’s where the non-profit comes in – Vigilant Vet Racing. 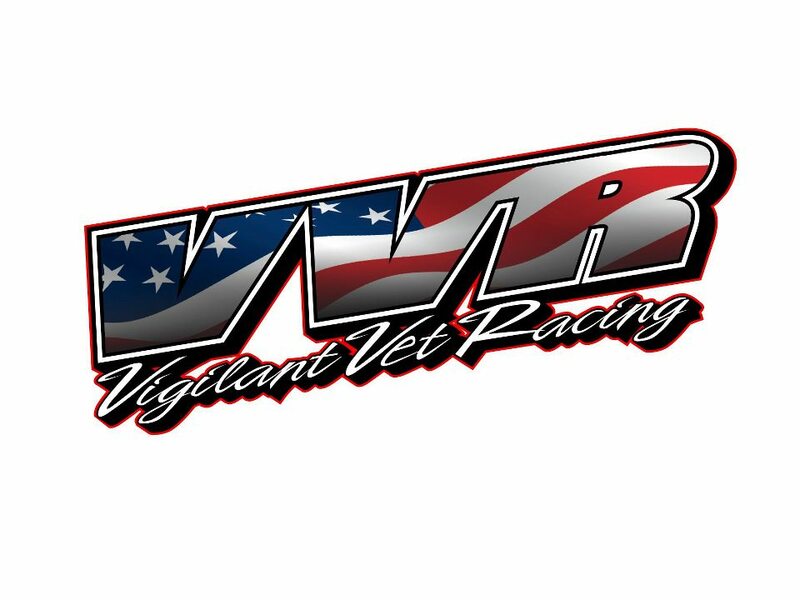 Speaking from personal experience, Rick explains what Vigilant Vet racing is. Read our questions below to find out more about how you can help and what the program is and where to find it. In the past few years, due to poor economy and a lack of interest, the ATV racing scene in Northern California has basically ceased to exist. Lately, through hard work, determination and a LOT of begging track owners and race promoters, we (quads) have been allowed to run the CMC Golden State series, which is a dirt bike racing association that is giving quads a chance to ride and finally not have to travel tens of hours just to ride a decent track. There’s nothing quite the same as standing near a line of Pro riders as they wait for the gate to drop. Everyone is mostly silent – you can’t hear much over the revving of engines. A few riders exchange last words with family, pit crew, or each other. Bikes are firing, people are clearing out from behind the quads and riders are adjusting themselves and their gear as the 30 second girl makes her way out across the dirt. As the board goes up, the riders’ heads go down. They are focusing in on her. When she turns the board sideways you can see all their helmets drop to look at the gate, and you can feel the tension as everyone expectantly waits to see thirty quads head for a turn wide enough for four. It seems like an eternity to wait – the motors are screaming to be unleashed – the whole crowd seems to be holding their breath and every rider remains still, perfectly poised and ready to take the holeshot, focused and determined. Only one rider can get the holeshot, and each of those 30 guys wants it. Badly.